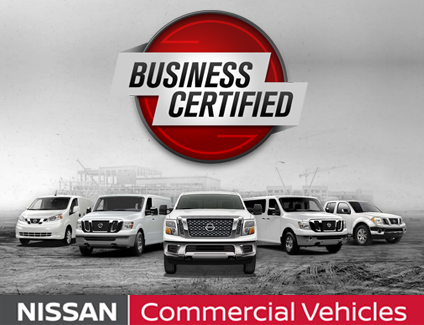 Commercial Vehicles Incentives Programs, NMAC Business Line of Credit (LOC), NMAC Financing and Leasing Options, and Fleet Vehicle Pricing are some of the many exclusive incentives that your business will enjoy when you buy or lease from business work trucks or vans (the entire NV lineup) from Baker Nissan Commercial Vehicles, your local NISSAN Business Certified Dealer. 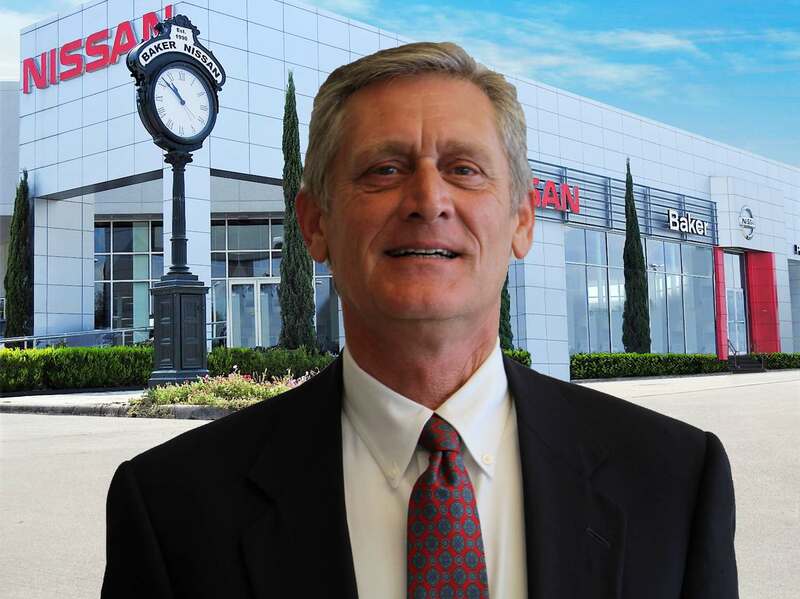 A CVAM - Commercial Vehicle Account Manager is dedicated to your business. 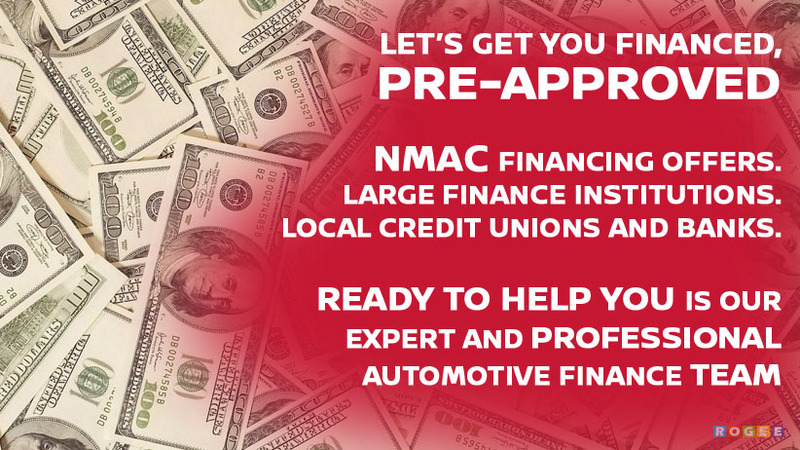 Your CVAM is readily available to handle your company's transactions, answer questions, and provide assistance in any way possible. 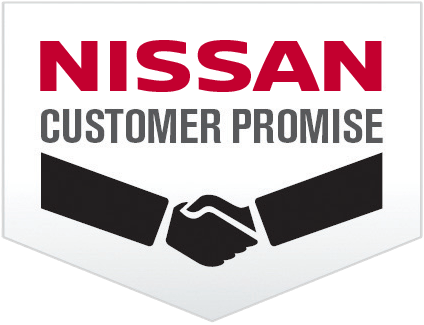 As your single point of contact with Baker Nissan Commercial Vehicles, your CVAM is always in your corner and will make sure your experience with our dealership is professional. 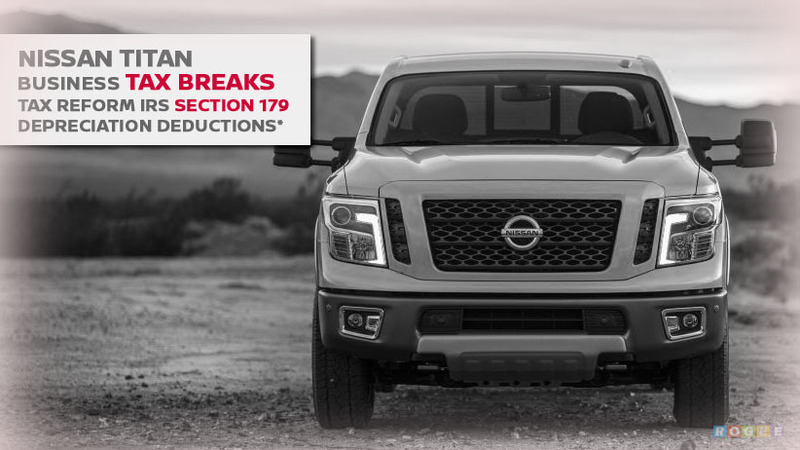 Transpiration downtime can quickly become costly to your profit bottom line. 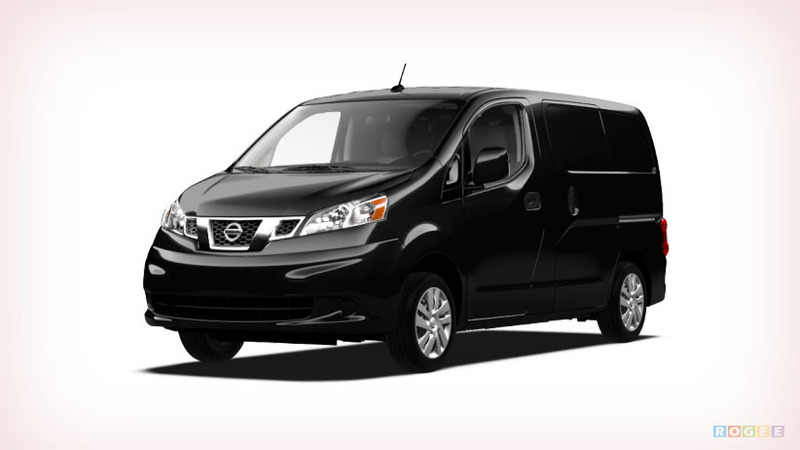 At Baker Nissan Commercial Vehicles, our Commercial Service Advisors will help you get back on the road fast. 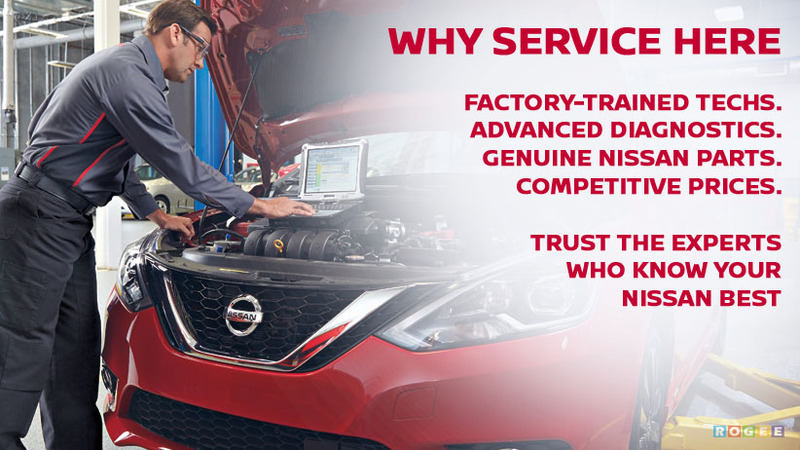 You'll get Priority Service from technicians you can trust, plus our flexible schedule makes service more convenient. 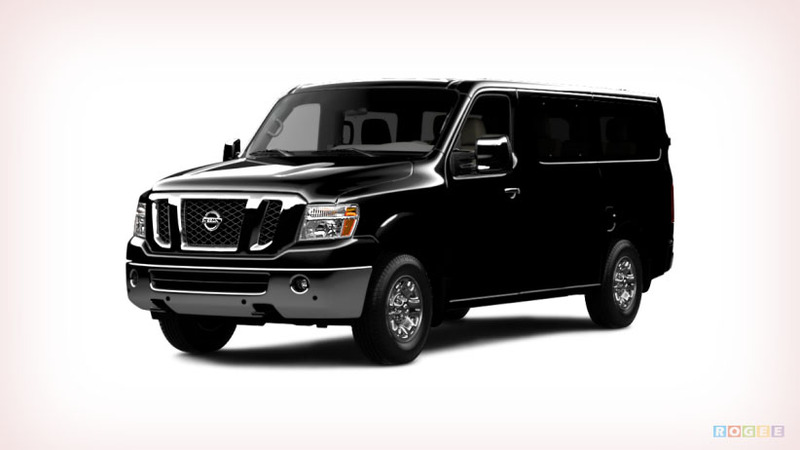 For added peace of mind, we provide 24-hour roadside assistance and complimentary shuttle service. 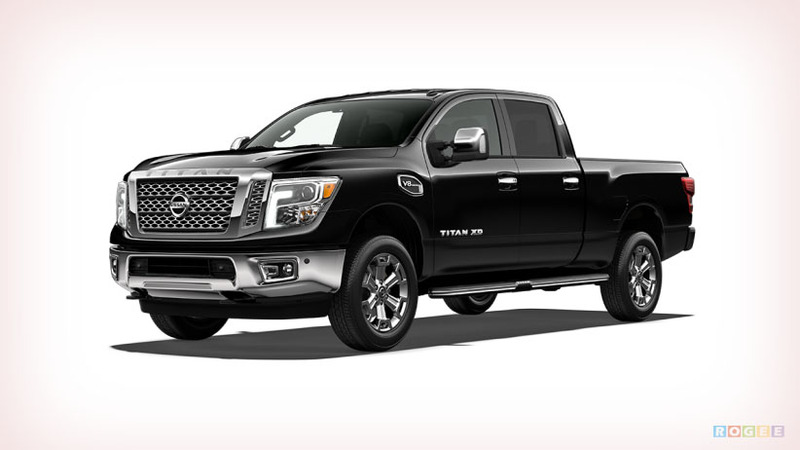 Use our commercial vehicles-dedicated website to gain access to actual, available-right-now, new models that you can purchase or lease as soon as possible. 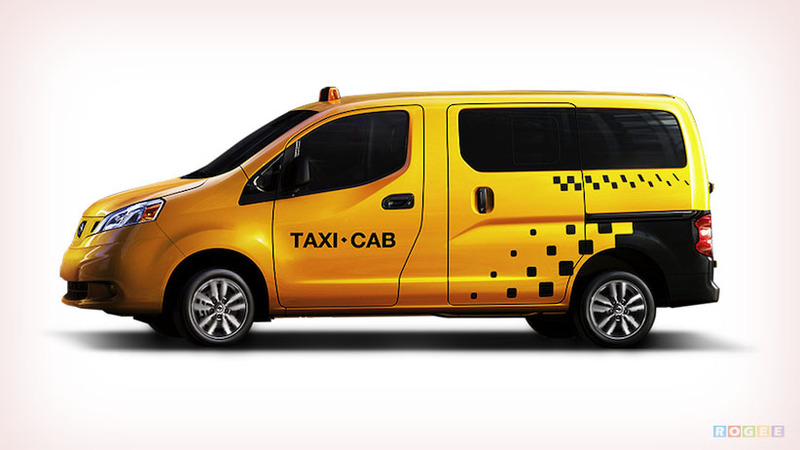 Business moves at a fast pace. 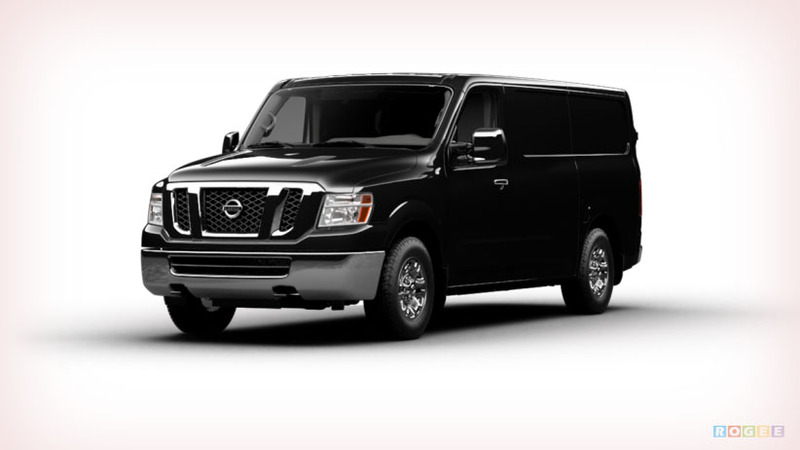 If you need business work vehicles right now, we can make it happen for you at Baker Nissan Commercial Vehicles. 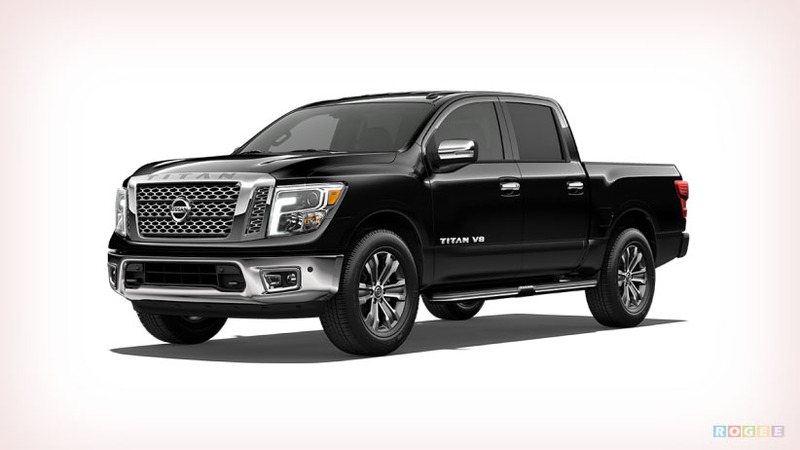 Search our entire inventory online or contact your CVAM to get started on acquiring your new work truck or van. 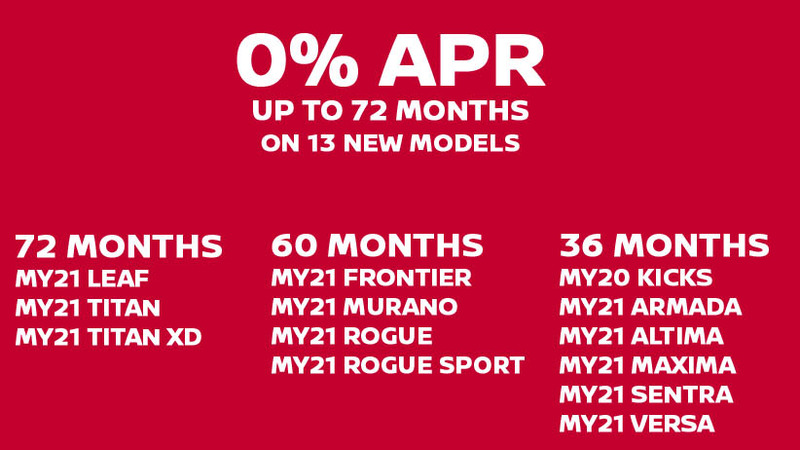 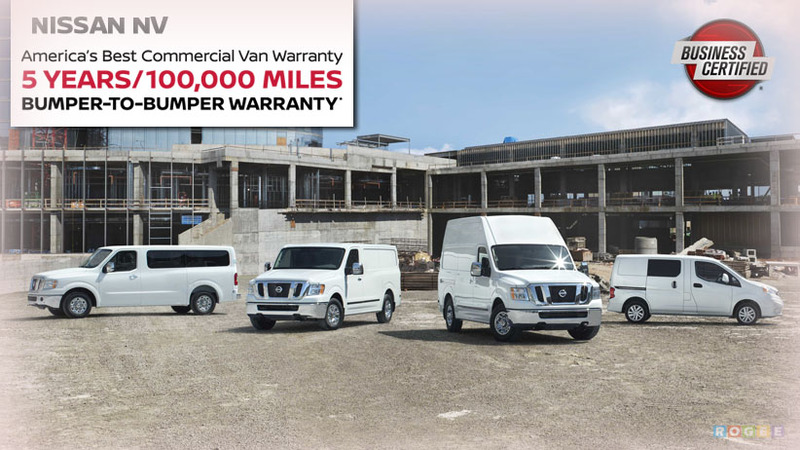 Every new commercial van or truck you purchase from Baker Nissan Commercial Vehicles comes with America's Best Commercial Van and Truck Warranty*: BUMPER-TO-BUMPER WARRANTY. 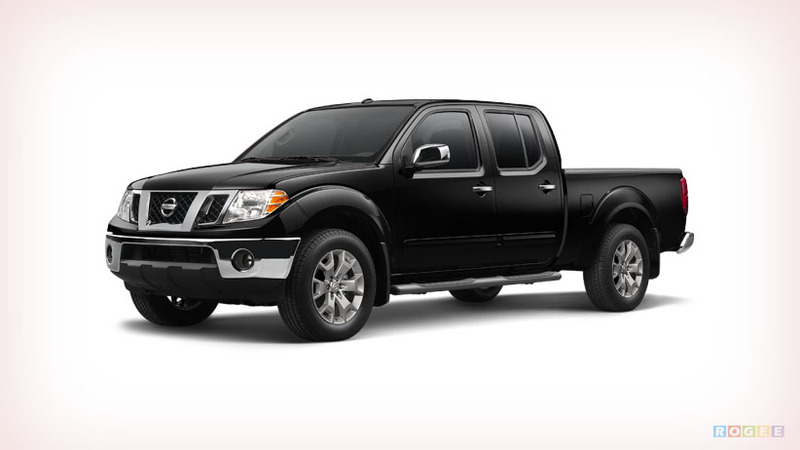 5 YEARS/100,000 MILES, whichever comes first. 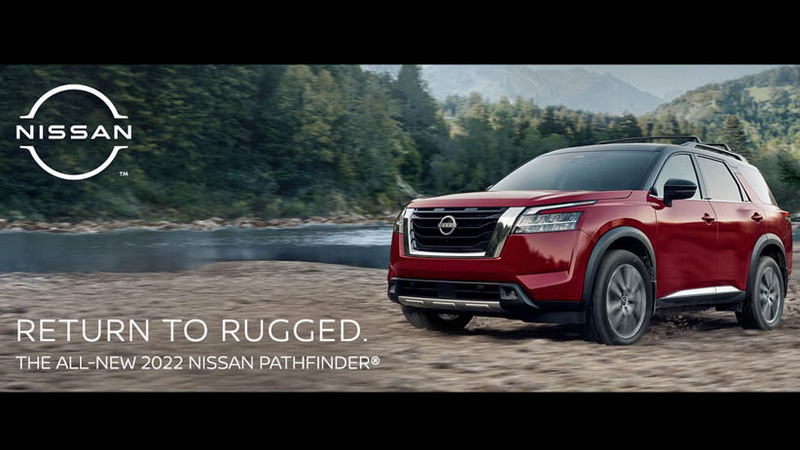 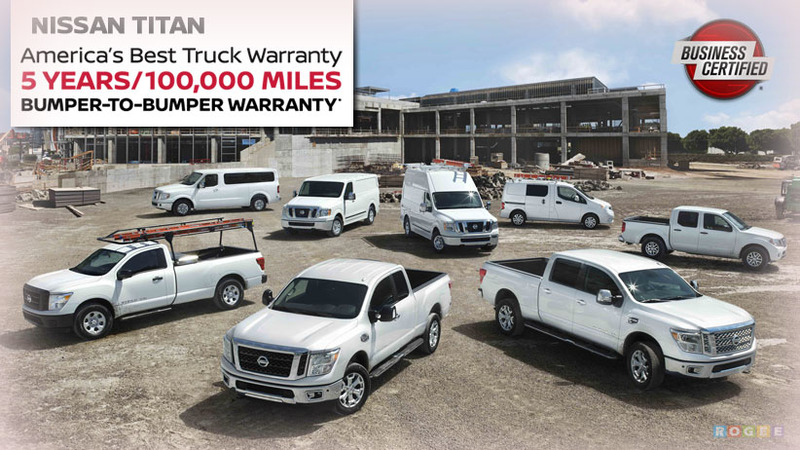 Not only that NISSAN Commercial Vehicles are some of the hardest working vehicles on the road, the added class-leading warranty increases the stakes and your peace of mind. 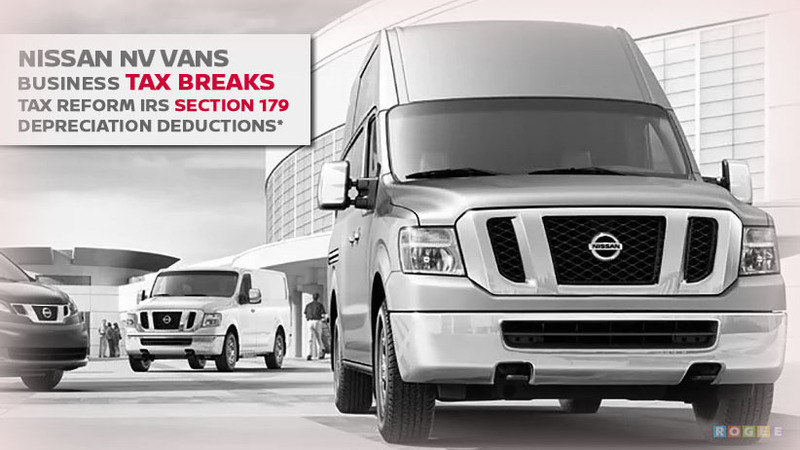 On top of all-things awesome (Exclusive Incentives, Dedicated CVAM, Priority Service, Inventory Access, and Class-leading Warranty), we've added 24/7 Roadside Assistance to our commercial vehicles program. 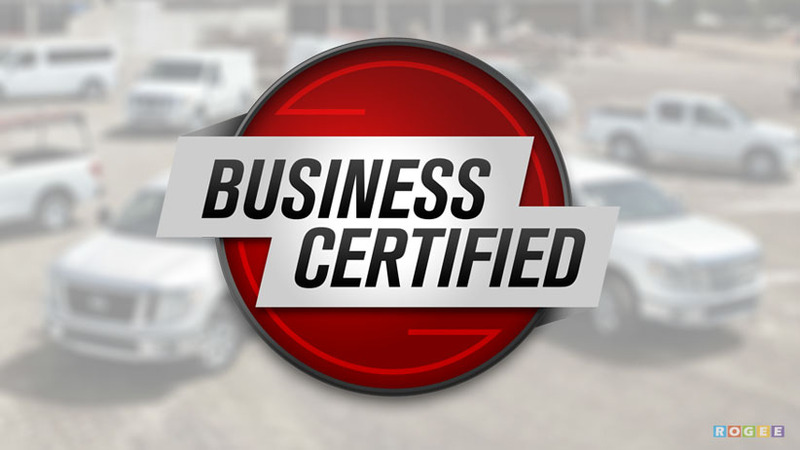 When your purchase or lease your business work van or truck from Baker Nissan Commercial Vehicles, your CVAM will help you setup everything -- we are dedicated to the success of your business.